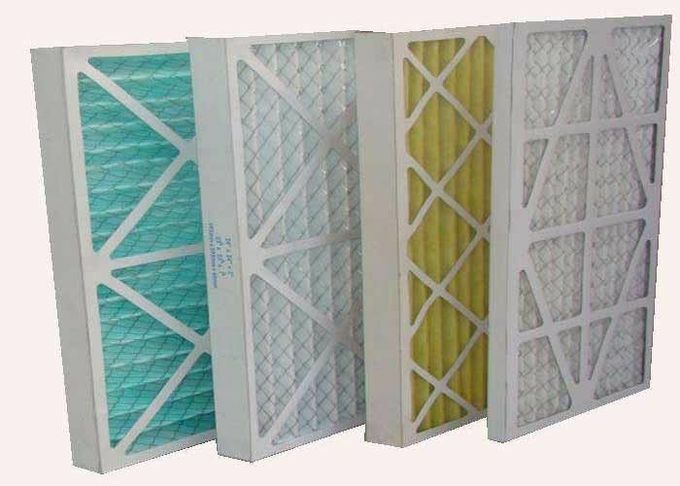 Preliminary efficient filter is suitable for air conditioning system preliminary filtration. 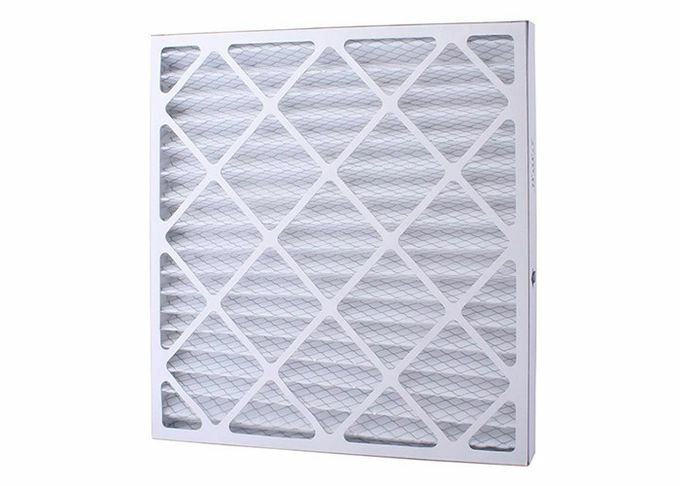 Mainly for particle filtration diameter over 5μm. 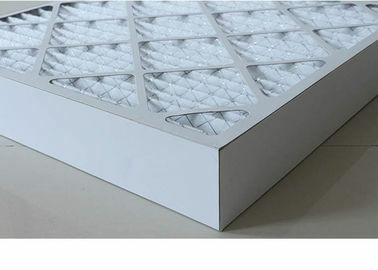 Panel type, folding type, pocket type are common ones. Outside frame has cardboard, aluminum frame, galvanized steel frame. 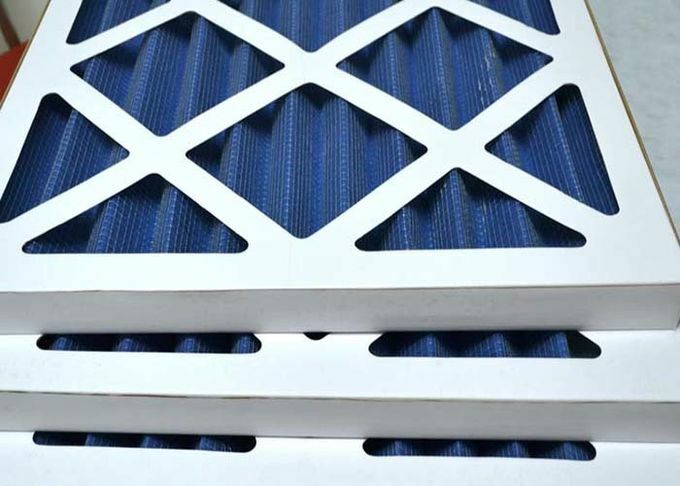 Filter medium has non woven fabric, nylon mesh, activated carbon, metal mesh etc. Protection mesh has double sides pvc coated mesh and double sides galvanized wire mesh.